"How many loans and how much that were given after May 2014 have become non-performing assets?" the senior Congress leader said. 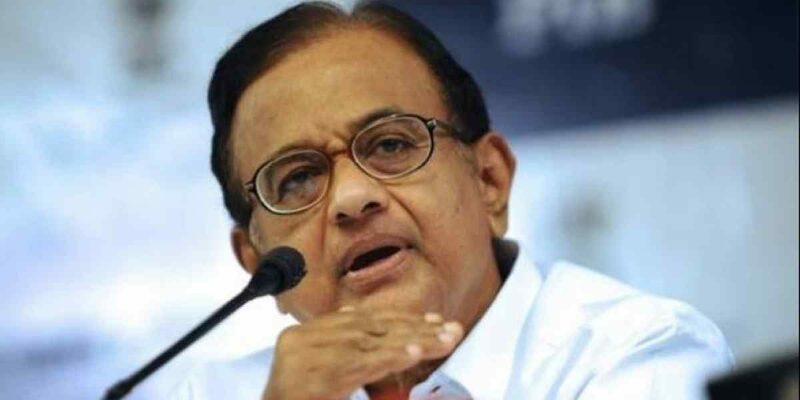 New Delhi: Hitting back at Prime Minister Narendra Modi for his remarks on loans given during the UPA rule, former finance minister P. Chidambaram on Sunday asked the NDA government to reveal the number of loans given by it which turned into non-performing assets (NPA). In a series of tweets, the senior Congress leader also questioned why the present dispensation did not recall those loans, given by the previous government, which turned bad. “How many loans and how much that were given after May 2014 have become non-performing assets?” he said. Chidambaram said this question was asked in parliament but there was no answer so far. Let’s assume that PM is right when he says that loans given under UPA have turned bad. How many of those loans were renewed or rolled over (that is ‘evergreened’) under NDA? The Modi government had assumed charge in May 2014. Addressing an event, the prime minister Saturday blamed the Congress-led UPA government for NPAs, saying action has been initiated against 12 large defaulters with a debt of nearly Rs 1.75 crore, who were given loans before 2014. Modi said work has been on to recover around Rs 1 lakh crore from another 27 large loan accounts. 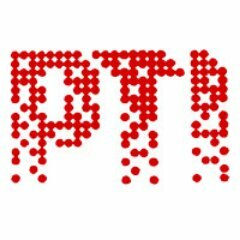 Chidambaram said even if it was assumed that the prime minister was right when he said that loans given under the UPA have turned bad, how many of those loans were renewed or rolled over (that is ‘evergreened’) under the present NDA government? “Why were those loans not recalled? Why were those loans evergreened?” he asked.